One of the most terrifying stories of the twentieth century, Shirley Jackson’s “The Lottery” created a sensation when it was first published in The New Yorker in 1948. "Power and haunting," and "nights of unrest" were typical reader responses. Today it is considered a classic work of short fiction, a story remarkable for its combination of subtle suspense and pitch-perfect descriptions of both the chilling and the mundane. 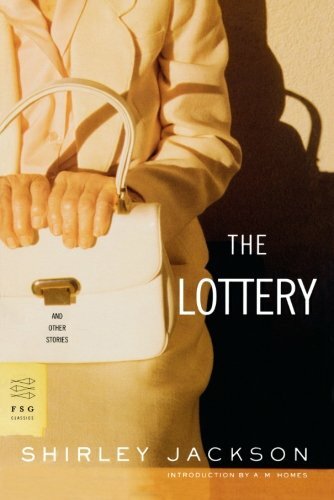 The Lottery and Other Stories, the only one to appear during Shirley Jackson's lifetime, unites "The Lottery" with twenty-four equally unusual short stories. Together they demonstrate Jackson's remarkable range -- from the hilarious to the horrible, the unsettling to the ominous -- and her power as a storyteller.